Birdman maybe having some financial woes because he was hit with a lien by his condo association after rocking up $12,000 in unpaid fees. According to TMZ, the Ivy Condo Association in Miami filed a lien in court last November after the Cash Money honcho rocked up $12,000 in unpaid fees. The rapper reportedly has several bounced checks and has not been forthcoming with his payments. 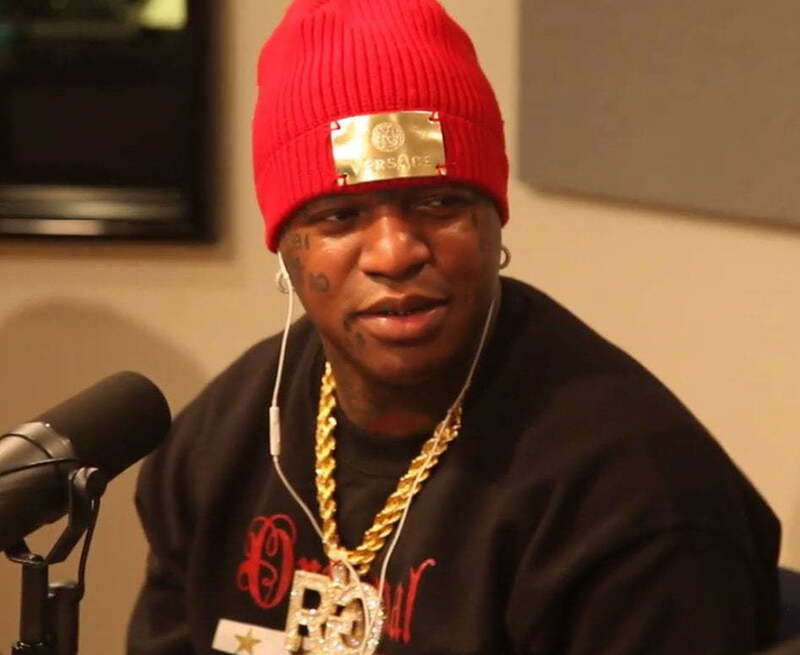 In November Zankey Construction Company also filed a lien against Birdman totaling $1 million after doing an expensive renovation on his $14.5 million home. The mansion was previously owned by music producer Scott Storch. A few months before he was hit with the lien, Birdman reportedly took out a $5 million loan using the expensive home as collateral. Birdman can’t go broke, he has money for life according to percentages he get from all his artists..
Llollll i highly doubt that concerns him or is even an issue.